We do many types of umbrella repairs. 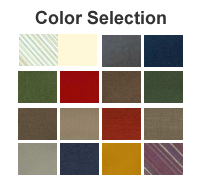 The most common Market umbrella repair requires cord replacement which generally cost $75.00. and may be subject to pick-up and delivery charges. 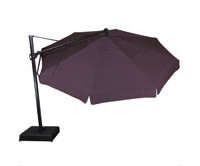 Many old and worn out umbrella canopies can be removed and be replaced with a new one. 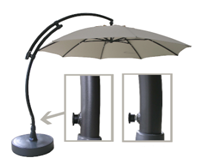 We are the only authorized Cantilever umbrella repair techs in the region for Treasure Garden AKZ's and AG-28 models. 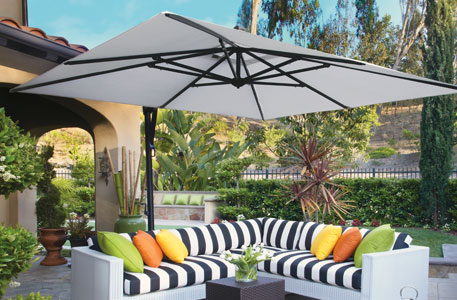 Also we handle Sungarden Easy Sun parasol replacement parts and service. So, whether if it is a new canopy or a replacement rib, we would be sure to get you the right part for your cantilever umbrella. 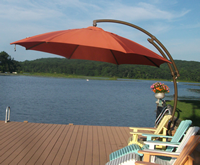 Most cantilever umbrellas re-cording can be done on sight. 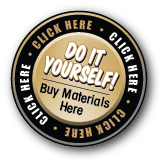 Call us about any repair or restoration you may need.